Rhinos have to deal with matters as they develop. 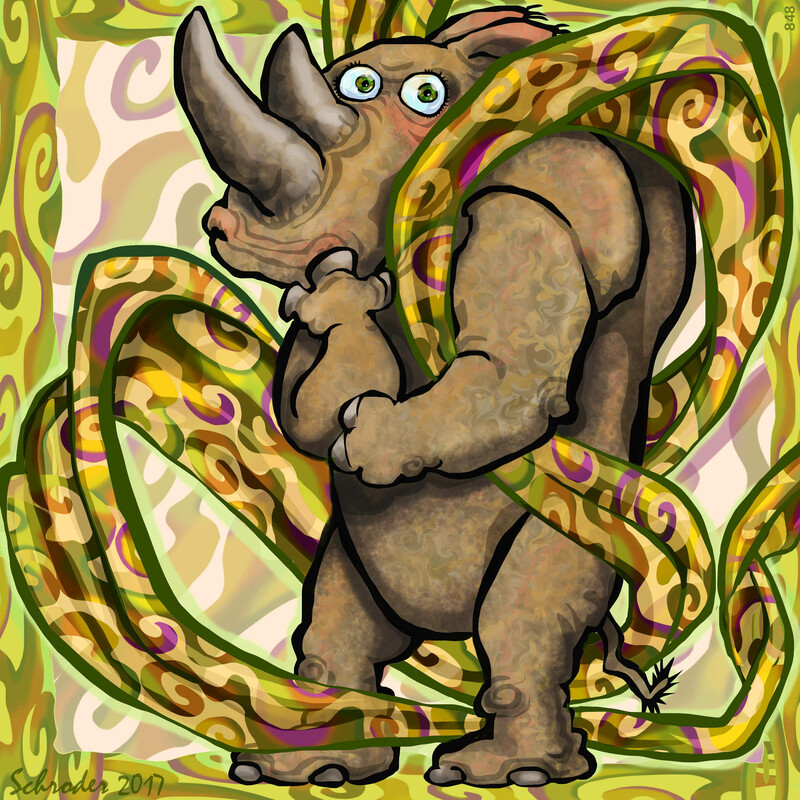 Each Rhino is surrounded by a swirling cloud of happenstance, some of our own making, some not so much. No matter how vigilant We are, Events can seem to tie us in a knot. The solution to these irksome confrontations is always the same: Tomorrow!